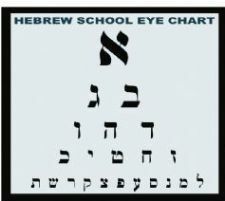 Learn to Read Hebrew . Shock Yourself & JUST DO IT! & Read Prayers in Hebrew ! 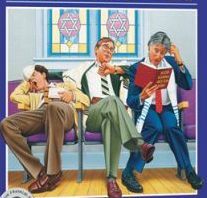 Do you want to feel more comfortable in the synagogue? Do your children read better than you? Do you want to brush-up on your Hebrew reading skills?